Stunning Santa Fe Grotto style home! 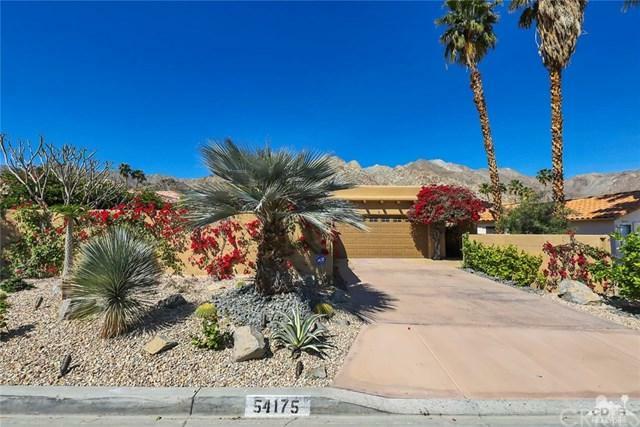 Providing breathtaking mountain vistas of the Santa Rosa mountains & colorful sunrises in total privacy. 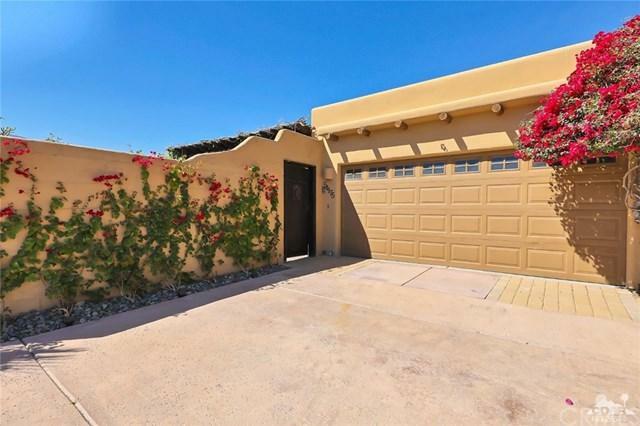 A huge front fenced in patio welcomes you into this grotto with outdoor prep sink & counter & covered seating area to relax and take in tranquil serenity of the mountains. 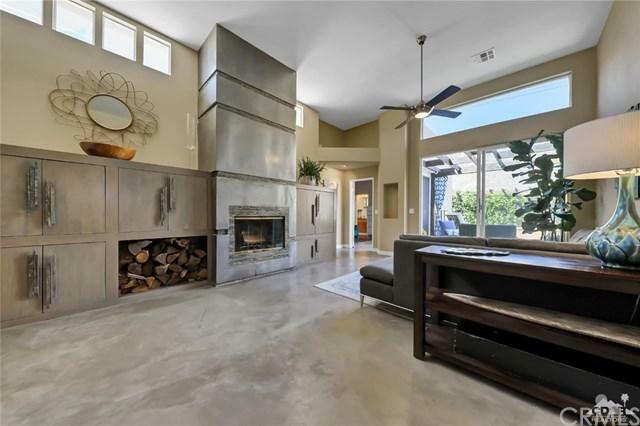 Inviting bright & open living area, with polished concrete flooring add an upbeat touch, accented by custom built-ins around the cozy fireplace. 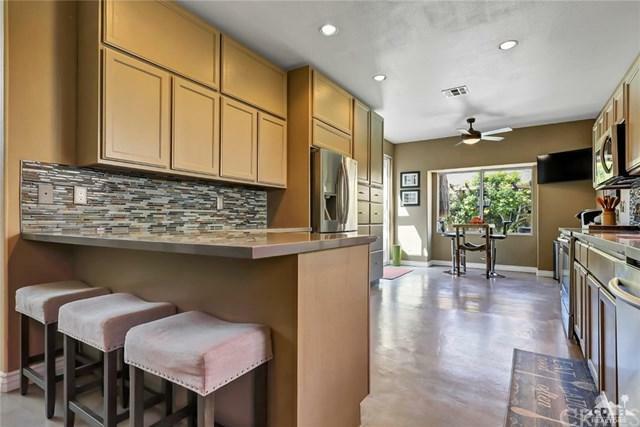 Fully renovated kitchen with breakfast bar opens to dining room area for easy entertaining! Sprawling back patio with pool & spa to unwind and be embraced by the beautiful mountains.